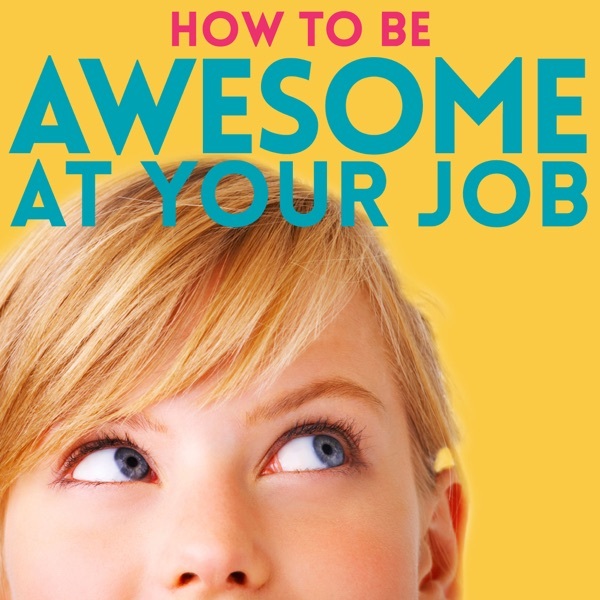 How to Be Awesome at Your Job | Listen Free on Castbox. If your job requires substantial thinking and collaboration, this podcast will help you flourish at work. Each week, Pete grills thought-leaders and results-getters to discover specific, actionable insights that boost work performance. 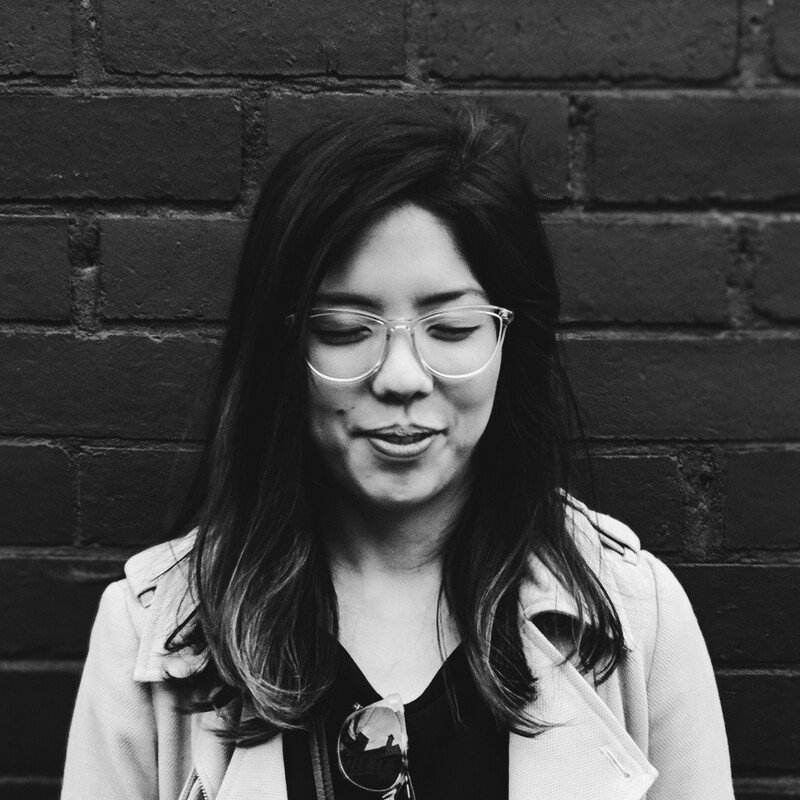 These practical nuggets sharpen the universal skills every professional needs. Pete has coached world-class thinkers from 50 countries, every Ivy League university, and many elite companies to work brilliance. Now, let his VIP guests guide you to becoming a better thinker, doer, presenter, and leader. More career fun, wins, meaning, and money await. Transcripts, show notes, and handy resources available at http://AwesomeAtYourJob.com. The Rosenthal study is great. The expectancy effect is real! This guy has been talking for almost 30 minutes and hasn't really said anything. is it me or is her audio skipping every second? Some great information in this one. Thanks Julian!